Dulwich Picture Gallery presents the first-ever exhibition outside of Norway of Harald Sohlberg, one of the best landscape artists in the history of Norwegian art. 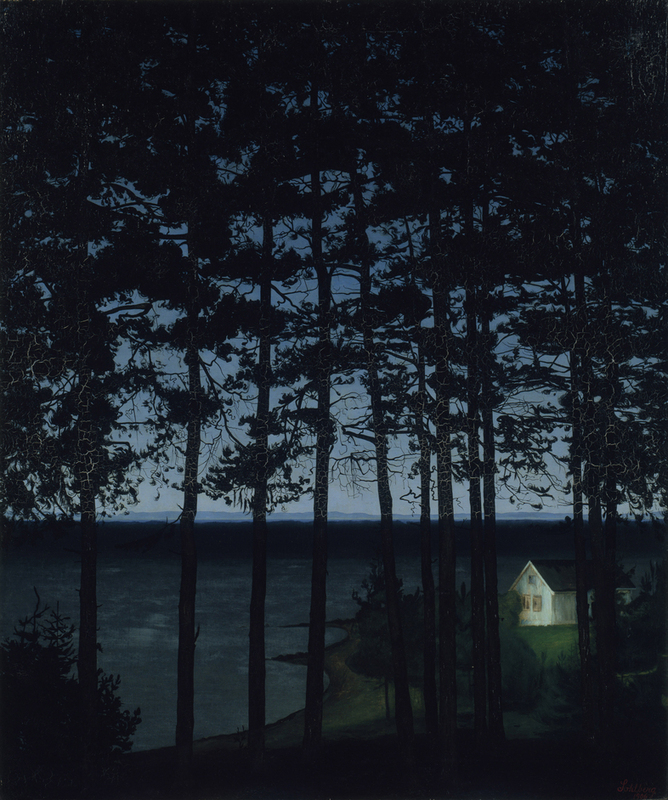 Coinciding with the 150th anniversary of Sohlberg's birth, Harald Sohlberg: Painting Norway brings together a collection of more than 90 works, including archive material, in order to showcase the importance of colour and symbolism in his art, along with his lifelong passion for the Nordic landscape. One of his most famous pieces, Fisherman's Cottage (1906), will be shown alongside self-portraits and works covering the breadth of his career. What are the best dining options near Harald Sohlberg: Painting Norway London? Harald Sohlberg: Painting Norway gyms, sporting activities, health & beauty and fitness. The best pubs near London Harald Sohlberg: Painting Norway. Harald Sohlberg: Painting Norway clubs, bars, cabaret nights, casinos and interesting nightlife. Where to have your meeting, conference, exhibition, private dining or training course near Harald Sohlberg: Painting Norway. From cheap budget accommodation to luxury 5 star suites see our special offers for Dulwich Picture Gallery hotels, including Hilton London Bankside from 78% off.